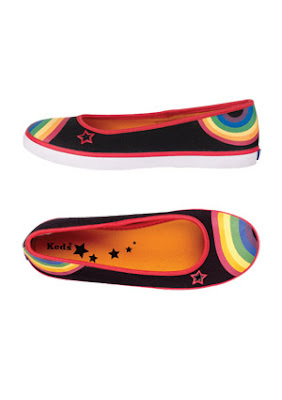 For the young and young-at-heart, here are some fun yet feminine sneakers to wear with summer shorts and dresses. Perfect when you want to add a dash of zing to a blah outfit! UPDATE! I saw a similar pair in Zara Shangri-la! Except the black and white checks were placed diagonally. I swear the resemblance is uncanny. The first time they caught my eye, I was like "Whoa! Vans in Zara?" These sneakers are a hipper version of what my younger sisters call "plimsolls", a rubber soled shoe they used to wear for gym class when they were studying in the UK. 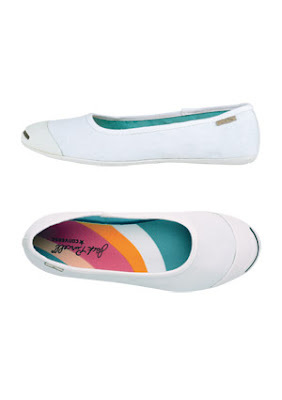 Here in Manila, I see a proliferation of Keds sneakers in the same slip-on style. Check out SM Department store or Robinsons Department store for similar items (look for Keds, Vans and Converse) they carry on stock! Oh and of course! Do see if Topshop still has some available! I saw a couple of pairs at their Mall of Asia oulet some months back! 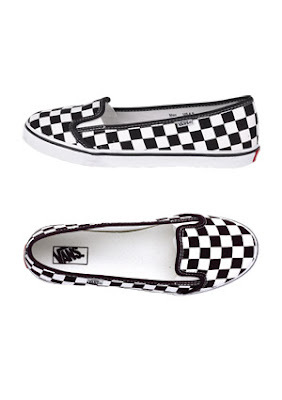 I have the classic Vans in black and white checks. I love it! But so hard to find my size here in Phil. There's one in pink checks so cute too.